Deadlines are very important in life. They tell you exactly when something is due. Whether it be homework, financial dues, or projects; you must meet your deadlines in order to avoid consequences. When your teacher finds out you haven't been meeting your deadlines on time, you may receive a zero on your project or even get detention. Your boss may fire you and hire another person who can actually submit work on time. You may even lose your credit if you do not pay it back on time. It is very important to meet your deadlines. The reason why I am talking about deadlines today is because our organization is using them to increase productivity. We are currently designing a project management system using Django, a framework for perfectionists with deadlines. It is written in Python, a programming language that is easy to learn. You can learn more about Django by clicking here, and Python by clicking here. This new project management system will be built on deadlines, and making sure our staff are working effectively. We will publish another blog post with updates and more information about how this project is going. As always, we will expect that people are busy with school, work, or other activities that may require their attention. However, we will constantly be working toward our goal of productivity by the end of the year, no matter how hard we must work. One of our top priorities is that this blog is maintained in an orderly manner, making sure that it is updated and that posts come out everyday. Pretty soon we will have the same goal for videos. In order to keep everyone on track, we have been using schedules and other cool organization tools that we may feature in other blog posts. We hope to talk to you more soon about the ideas we have in mind, and how we are planning to execute those ideas. 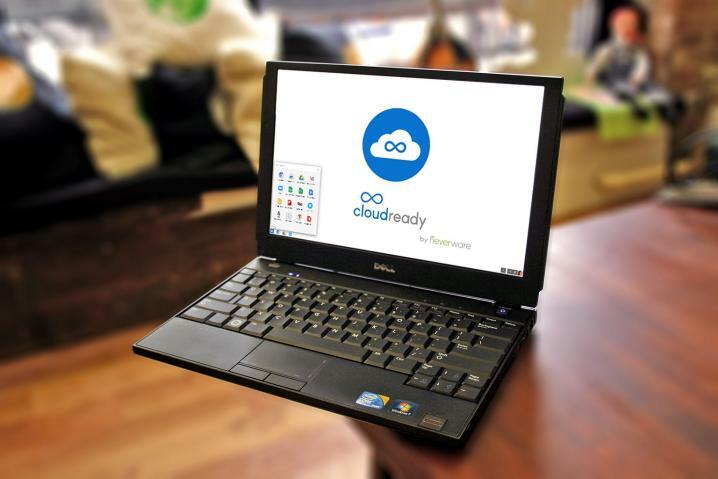 Is NeverWare "CloudReady" for your laptop?